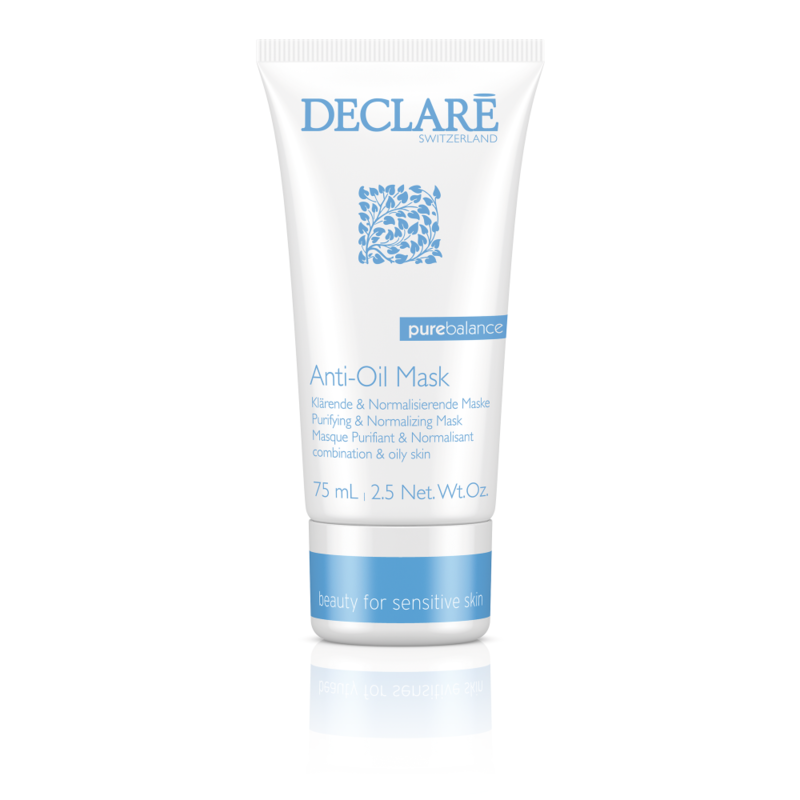 This highly effective clarifying clay mask prevents clogging of the pores. With regular use, your skin will become clean and clear and you will have a fresh, matte complexion. Use the mask once or twice a week. Apply it to dry, cleansed skin avoiding the area around your eyes. Leave it on for 5 to 10 minutes. Then rinse thoroughly with lukewarm water. The mask dries on the skin and cannot be left on skin overnight.